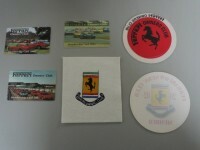 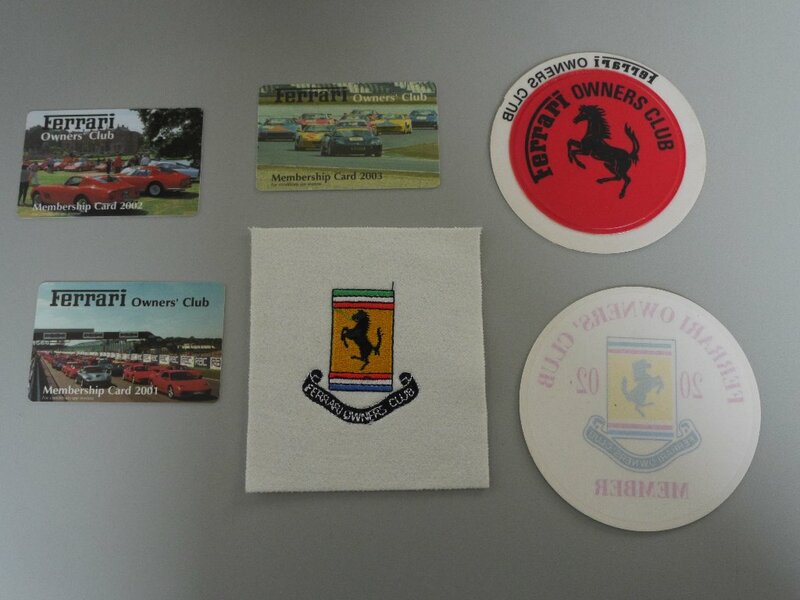 Service history, White With Dark Blue lethaer Interior, (1 OF ONLY 3 RHD) FERRARI OWNERS CLUB CAR(1 OF ONLY 3 RHD) FERRARI OWNERS CLUB CAR. 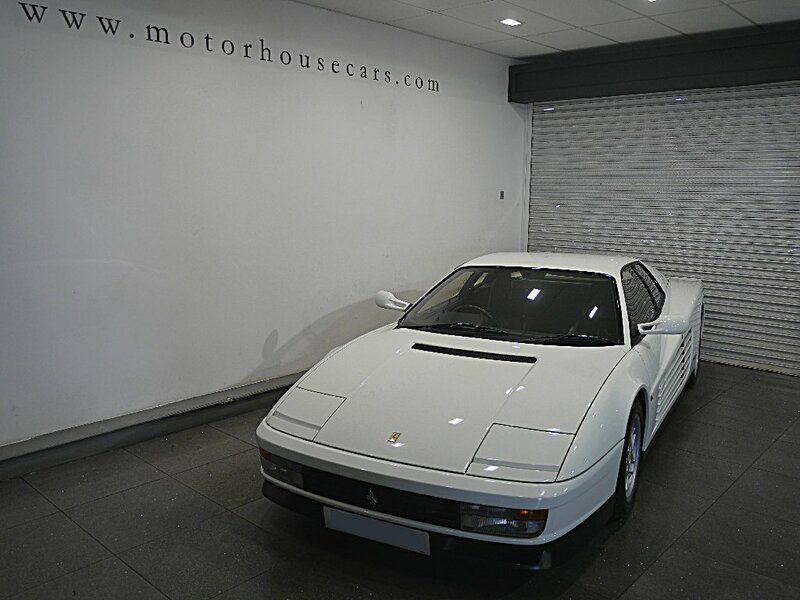 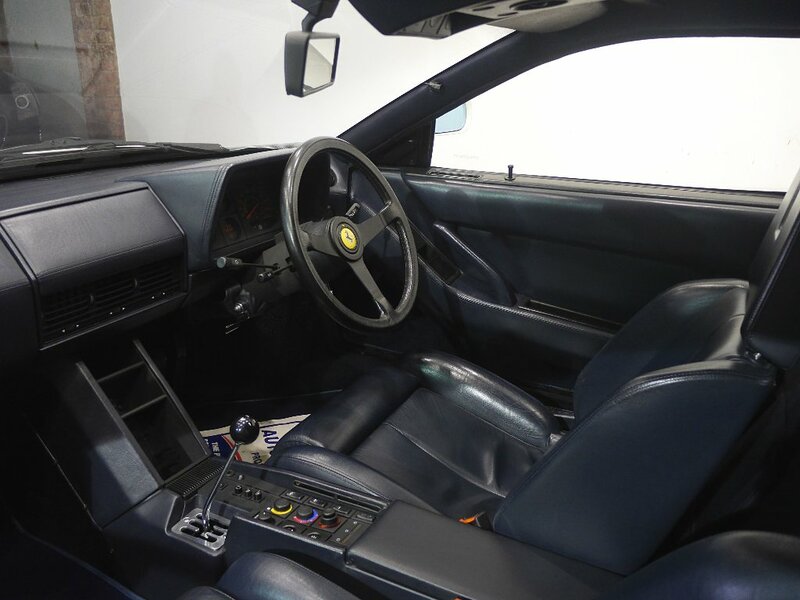 This example must be one of the very best in existence with Ferrari only building 3 white RHD cars for the UK Market, Having spent many years in a private collection covering only 12,000 miles from new and supplied with a large history file, which includes MOTs, and Invoices. 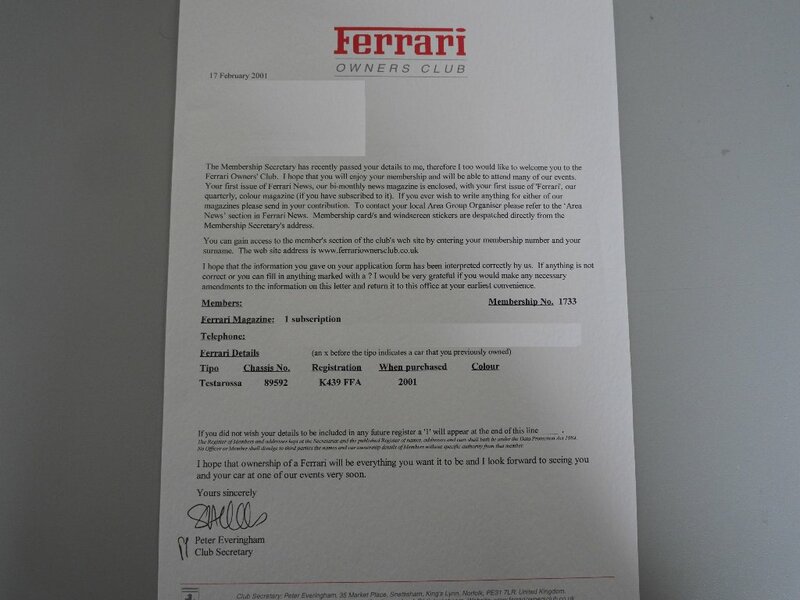 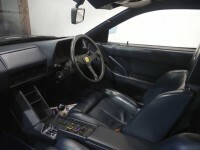 Even with such low mileage the car has a fantastic service history, in recent years by Strastone Ferrari who bought up the car to full Ferrari standards with no expense spared. 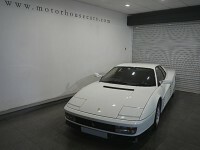 Stratstone then supplied the car to its current owner. 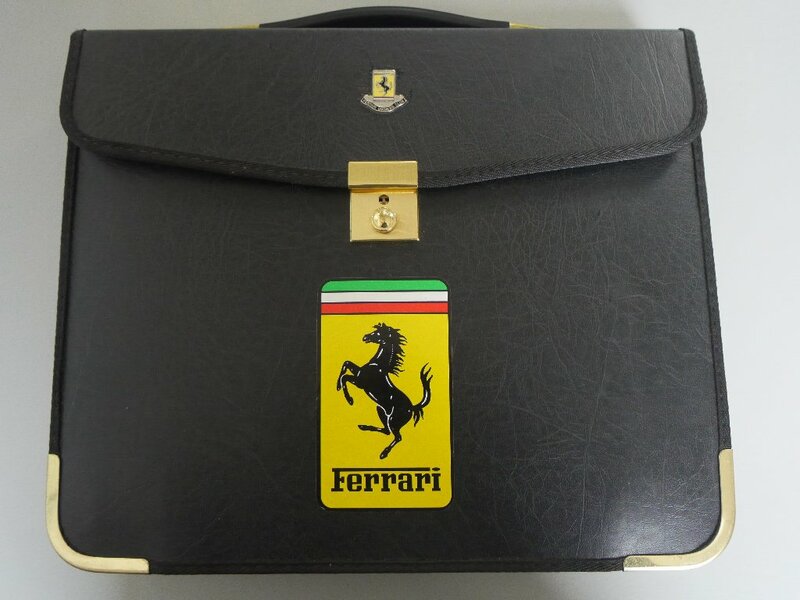 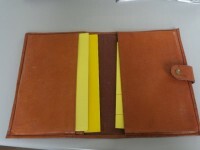 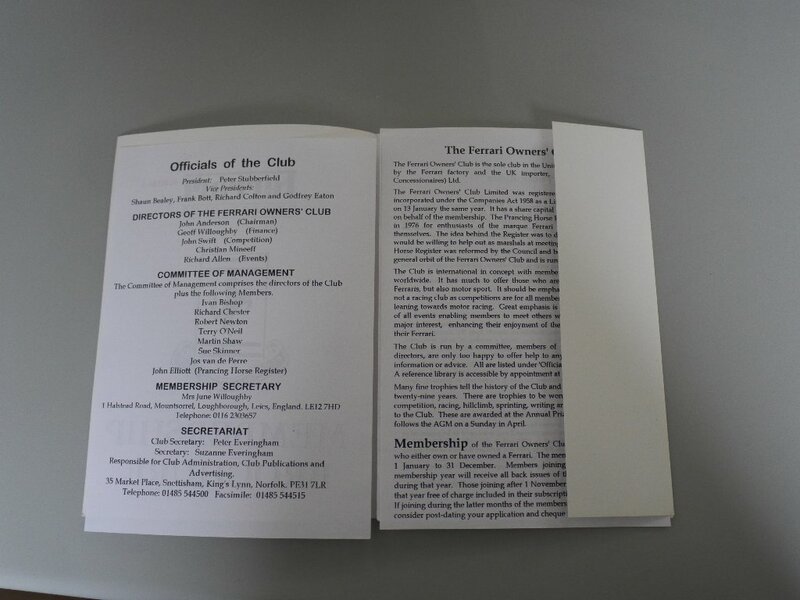 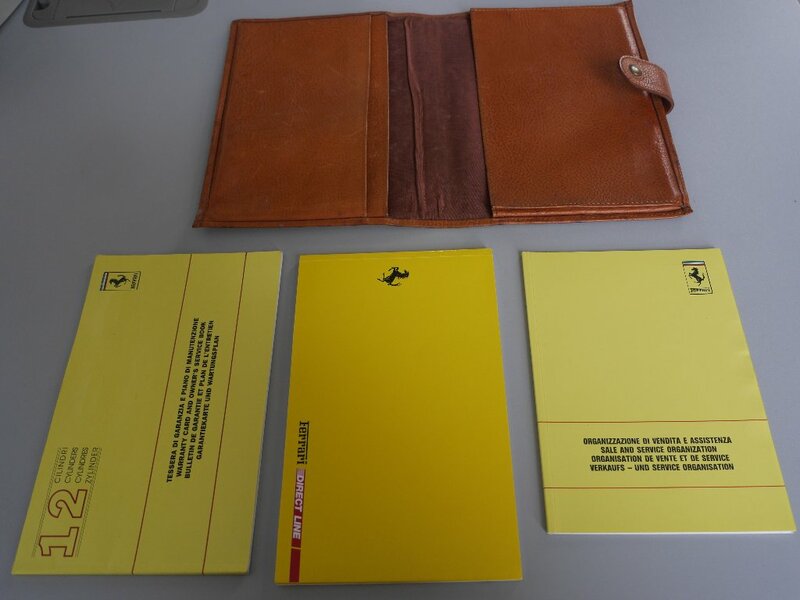 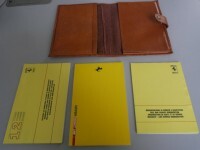 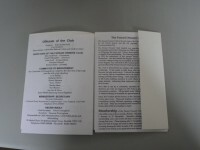 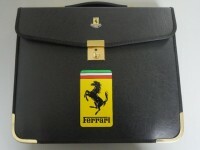 The car comes complete with its original leather wallet, warranty/service booklet, owners' manual, dealer supplement, It must be seen to be appreciated!